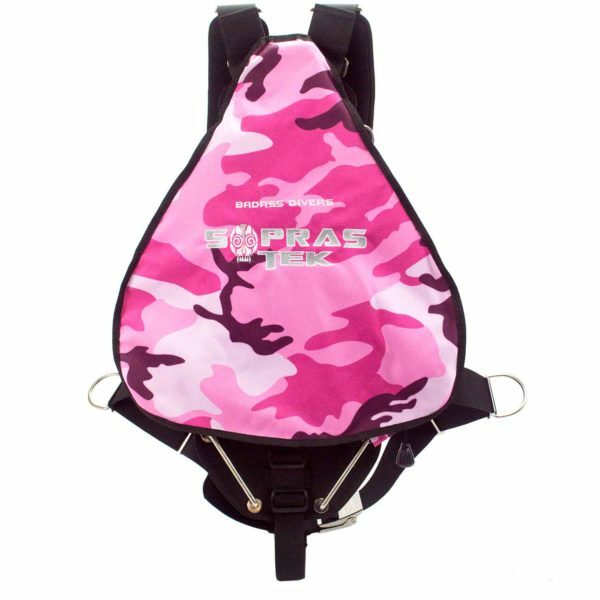 4 different colours: blue or pink camou, red and black. 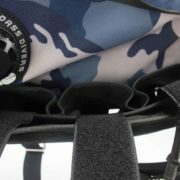 shoulder covers and a soft padding on the back. 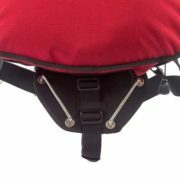 crotch strap of 50mm webbing covered by a soft neoprene. 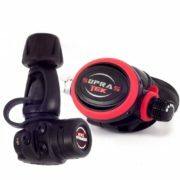 Our sidemount BC 1225 has a 12 liters / 27lbs bladder that comes in 4 different colours: blue or pink camou, red and black. 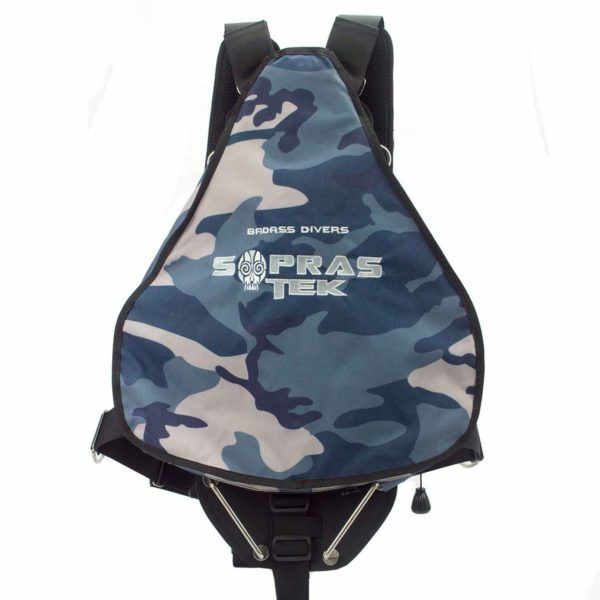 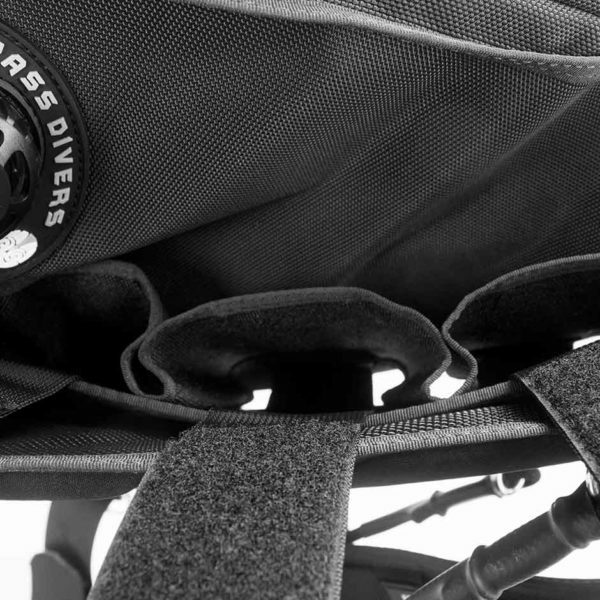 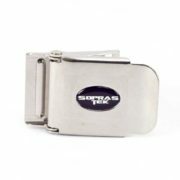 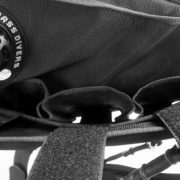 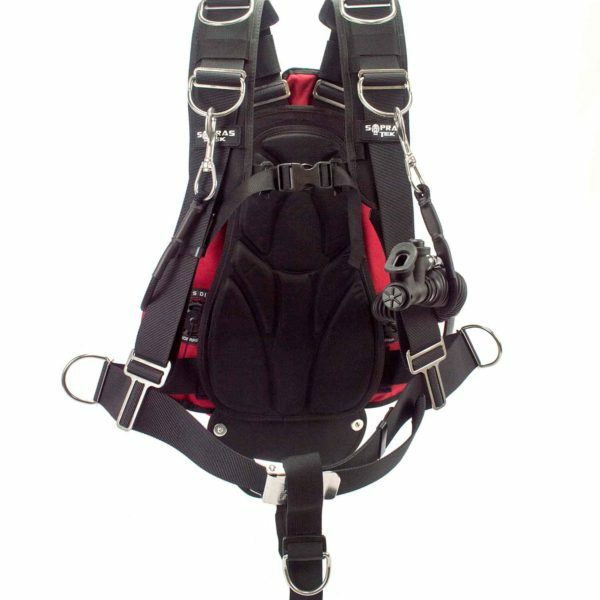 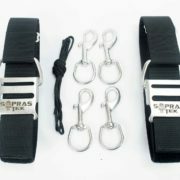 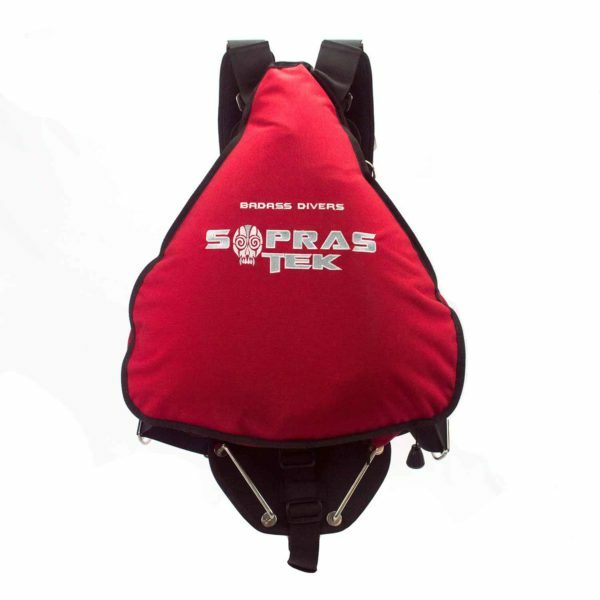 4 pockets for weights (for total 8kgs / 18 lbs) are positioned between the back of the harness and the bladder and ensure perfect trim control, being attached to your back and one over the other, allowing positioning of the weight at the desired height. 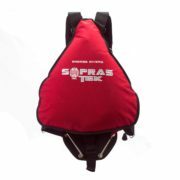 Comfort is guaranteed by shoulder covers and a soft padding on the back. There are two versions: Rec and Tek. 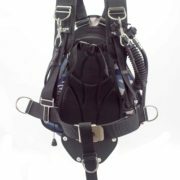 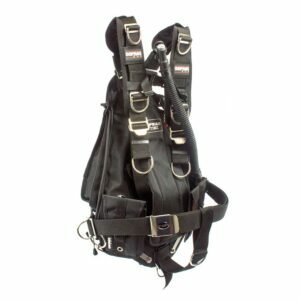 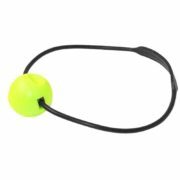 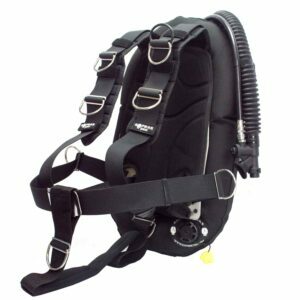 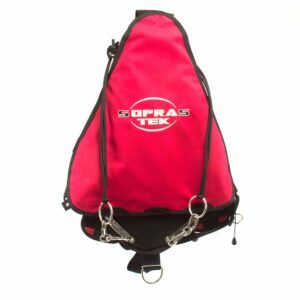 The Rec version has quick release buckles on the shoulders for easier adjustment and wearing and a second OPR valve on the top corner of the bladder for vertical deflation. 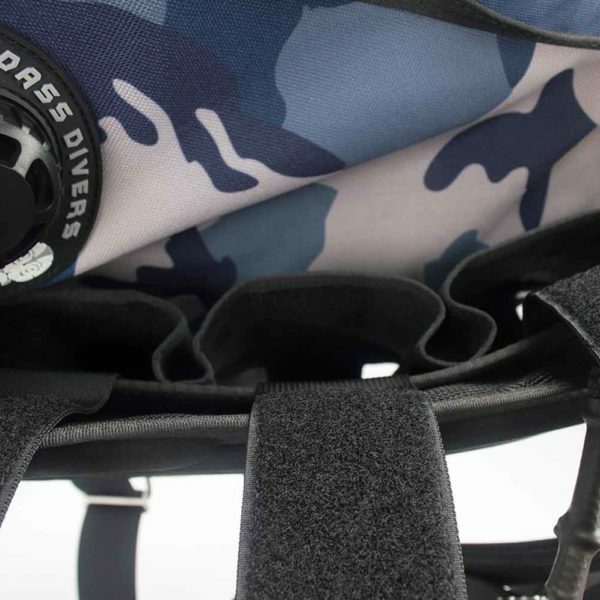 The crotch strap is made of 50mm webbing covered by a soft neoprene layer that will protect your suit from abrasion.